We are hosting a leadership training event at our White Oak location with guest speaker Pastor Ron Johnson. 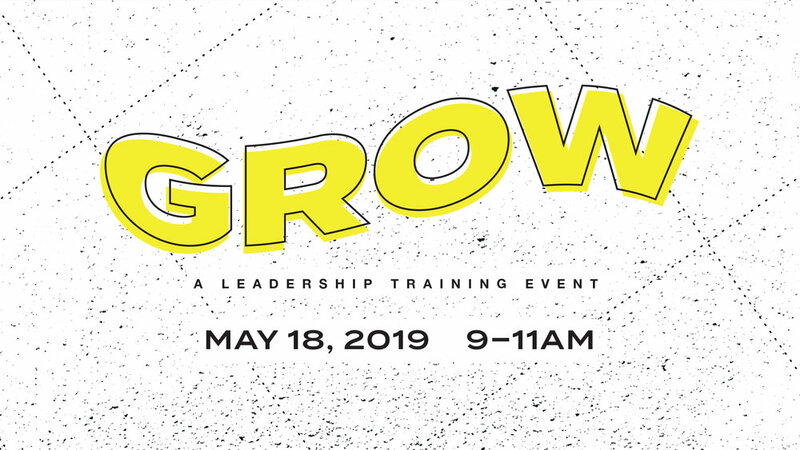 This training is designed to strengthen and grow our Connection Group and Team Leaders (and anyone interested in becoming a leader) sharpen their skills and increase their effectiveness to see more lives changed and transformed by the power and presence of Jesus. During this event, we will be receiving an offering for our sixth campus.We’re looking ahead to where God is taking us and as a leadership team we are going to give first towards our next campus. Come prepared to give towards what God is going to do next at Bridge City. Child care will be available for children ages 5 and under. Requests for child care must be made by Friday, May 10 using the form below. Pastor Ron is the lead pastor of Living Stones Church. In addition to his pastoral role at Living Stones, he also founded and leads the Indiana Pastors’ Alliance, a network of pastors, churches, and Christian organizations who defend the cause of faith, family, and freedom throughout the state of Indiana.